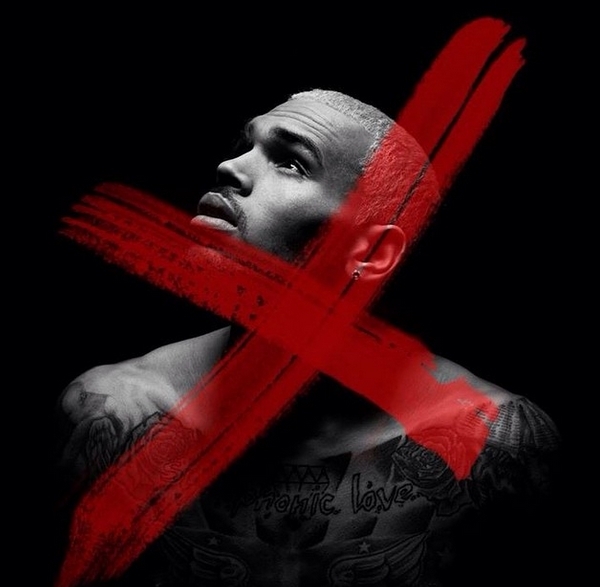 Chris Brown just released his latest single titled X. You can listen to it here. Let me say this, this song is breezy in his element. It is not the fast paced club friendly song Loyal is but this is one of those love songs that touch on feelings we have all felt at one point or another. With lyrics like “You put me on layaway” “I aint going back no more,” I aint tripping off you,” “why would I trip off that bullsh*t when I am on that good sh*t” “I swear to God I’m moving on,” I know people will try and say he was referring to Rihanna, like they always do, but that is what it is. The important thing is that this is good music and Chris Brown is making a very good comeback. X the single is already on replay.. You can get the full lyrics here.. Looking forward to the X Album. Not feelin’ this one sadly. Maybe more listens?